For us, wedding days begin with the details. It’s actually become one of my favorite parts of the day because it allows us to get creative with how to tie the whole ‘big picture’ of the wedding together using the smaller elements of the day. We try to give ourselves ample time to photograph them as soon as we arrive- which is why we now ask all of our brides to have a ‘detail kit’ ready for us! This way, we can walk in, hug and be giddy (because, HELLO, it’s your WEDDING DAY!! and I also must state that only I will be giddy, as giddy does not describe Mark as a person at all), and then we can get straight to work making all of your hard work look gorgeous. 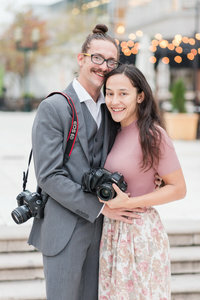 Engagement photos, what are they good for? 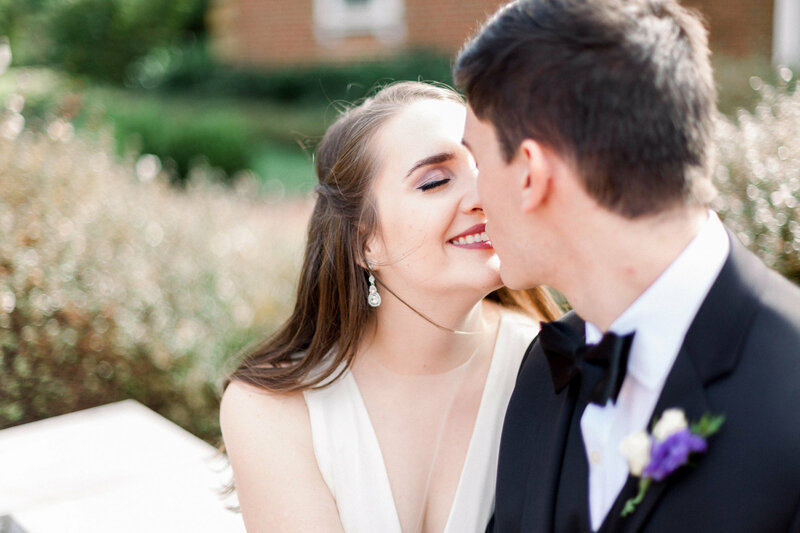 The session itself is wonderful for getting to know your photographer(s), and spending time getting comfortable in front of the camera for your wedding. But other than the obvious (to celebrate getting married!! ), what else can you use the pictures themselves for? You paid money for them, and you spent the time to have them taken, so why not show them off in more ways than one? If you’re stumped on how to go about that, today we’re sharing a few of our favorite ways to use your engagement photos. Wedding Planning 101 | What Do with Engagement Photos? Hey there! Today we are doing something totally awesome, and a little different- we’ve got a guest post to share from DIY queen, Natalya, of Glitches and Stitches. She recently started a new series on ways to be crafty for your wedding, and since our own wedding had a little bit of DIY sewn into it, and we love crafty brides and grooms, it only feels natural to share the goodness with you all! Wedding Planning 101 | DIY Tropical Leaf Menus! We are quite possibly biased, however, your photographer is different from all of the other vendors you hire for your wedding. 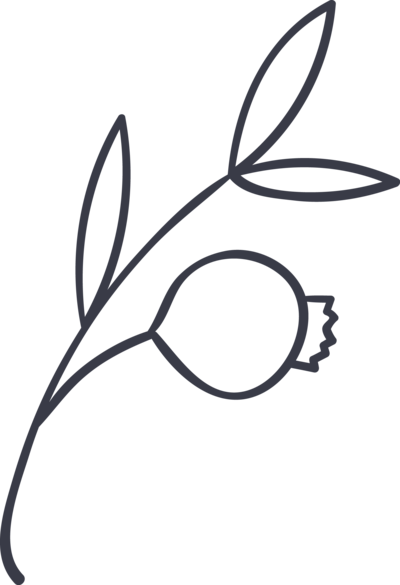 Not only are they the ones that work the closest with you on the big day, but also they are giving you a product that is intangible until AFTER everything is said and done! Of course, a great photographer will give you more than just pictures- but we’ll get to that. I know the first thing that most little girls think of, when they think about weddings, is THE DRESS! It’s what every girl is most excited about, and it’s something that only gets worn ONCE (unless you incorporate it into anniversary shoots or your daughter or granddaughter wants to wear it)! !